INDIANAPOLIS—Accessa has acquired Paint and Lacquer Co. in Englewood, Colorado, which has been selling high-quality coatings to the greater Denver, Fort Collins and Colorado Springs, Colo., markets since 1937. Accessa will continue Paint and Lacquer Co.’s tradition of providing excellent customer service and support, while working to further enhance these traits and its many fine product offerings. “This is an exciting development for our entire team. 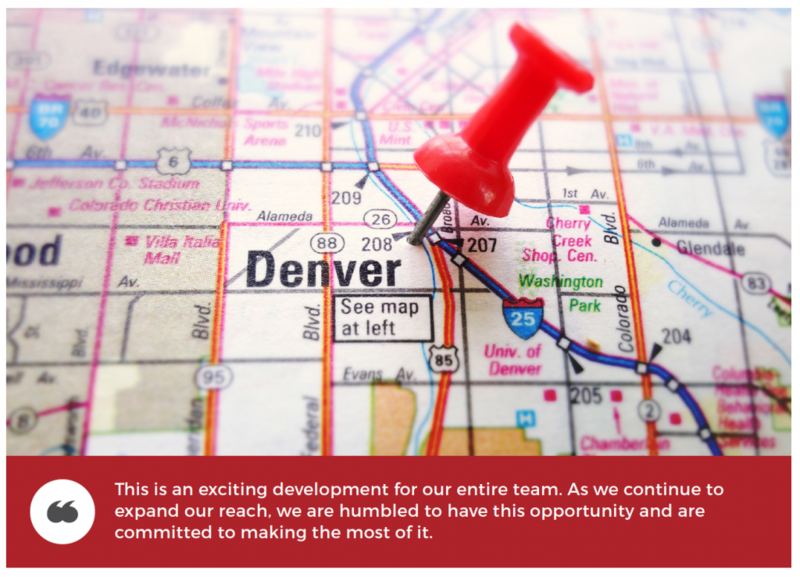 As we continue to expand our reach, we are humbled to have this opportunity and are committed to making the most of it. The employees of both companies understand the value of acting as consultants for customers so they can make the best coatings choices. It is this shared mindset and commitment to providing top-shelf products that made this a natural fit,” says Joseph Todd, President of Accessa. Accessa takes the reins from retiring owner and President of Paint and Lacquer Co. Russell L. Olson, who purchased the company in 1982 and became a pioneer and long-time leader in the coatings industry in Colorado. “The relationships I’ve developed with customers and supply sources over the last 35 years have meant a lot to me. I wish the Accessa team success as they extend out West to pursue their next adventure,” Olson says. Paint and Lacquer Co.’s existing staff will join the Accessa team.